In 2005, Brigetta acquired the design firm, which had been in the family since 1972, renaming it “The Design Studio” and added a retail store to showcase her style and talent. Brigetta’s philosophy is that designing your home should not be intimidating or daunting, it should be exciting and fun; this is the atmosphere she creates both in the studio and in her clients’ home. Brigetta believes the value and experience she can give to her customers is immeasurable and that her strong points are being honest, ethical and maintaining the utmost amount of integrity with each project..It’s a continuation of a high standard set by her father over 30 years ago. Brigetta believes the details are just as important as the big picture and her motto is “quality is important, excess is not”. Lindsey is originally from the upstate of South Carolina, however, she has been a resident of Ponte Vedra Beach for the past 25 years. 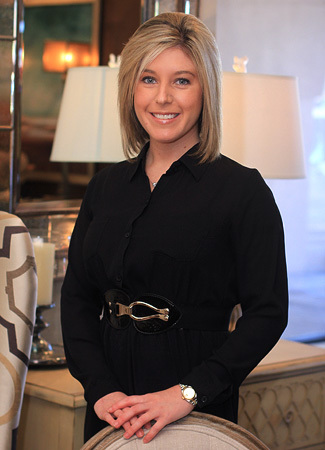 Lindsey attended Florida State University and graduated with a BS in Interior Design in 2004. She’s been with The Design Studio since graduating college and have acquired a huge knowledge and working base for this business. Lindsey also worked with hundreds of condo homeowners from 2005-2007, provided the owners and builders to develop a smooth, enjoyable finish selection process. Some of the buildings she worked on are Pier Point, 1661 Riverside, and Marina San Pablo. 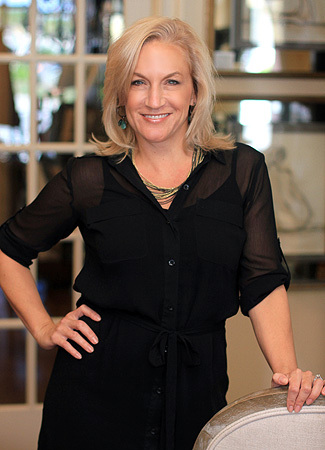 Lindsey’s versatility and experience allows her to work clients requesting different design styles; contemporary, traditional, Mediterranean, and coastal. She has a diverse knowledge, but is always open new design styles and trends. Her greatest joy seeing the vision come together and the happiness that comes from a satisfied client!